The Beach Bum was so bad that after seeing it, I had to go for a half hour walk before heading home because of how stressful the experience was. That’s not something that I normally say about a film, I usually would try to find something good to say no matter how bad it may have been. This is not one of those times. Before seeing the film, I had high expectations due to the fact that both Matthew McConaughey and Zac Effron would be starring in it. But afterward, it was added to my Do Not Watch List, which until then only had three other films on it. 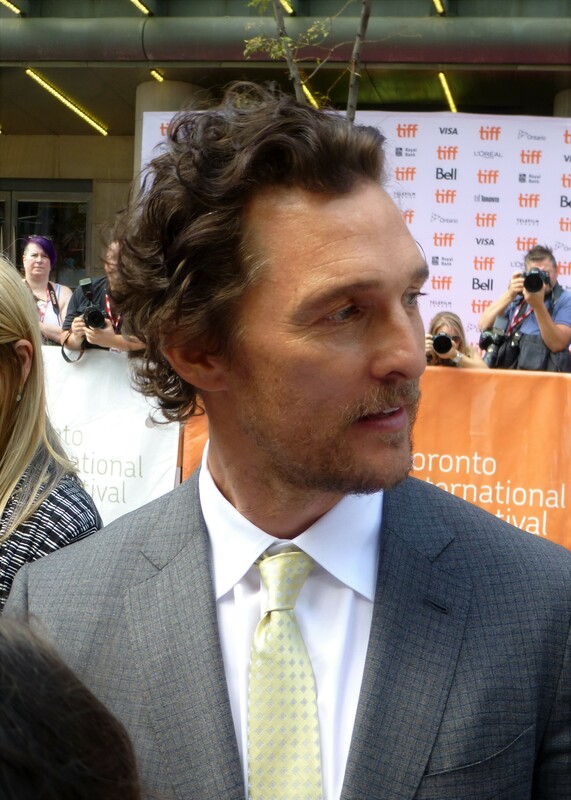 The only positive thing I can say about the film is that McConaughey’s acting was amazing. He was really in character and he never let his foot off the gas when giving this crazy performance. It was the kind of performance that bring Oscar nominations. One would think that with such a powerful lead performance, the film would be great, but in reality, it had flaws in almost every area. Aside from McConaughey, many of the films other leading men put on performances that were rather cringe-inducing. Effron and Jonah Hill each had minor roles and Snoop Dogg had a few big moments but all of their performances seemed forced and exaggerated. There are many scenes that are dry and in some cases, boring. There are also plenty of scenes where events are over-exaggerated or even disturbing. The Beach Bum does a terrible job of showing a concrete, steady plot. There’s one scene at a wedding where we see McConaughey’s character, Moondog on a pier. He sees something happen that in most films cause the main characters to go on angry rampages but instead of reacting to it Moondog acts as if it never happened and goes on with his life. The film also does a terrible job with characters. New characters are added left and right, to the point where top-billed actors are only seen for a few minutes. Moondog moves from one setting and posse to another without any sense of direction or purpose. Another downside of the film are the themes. Yes, it’s supposed to be a comedy and not realistic. In essence, the film follows the life of a man who watches his wife die in front of him and becomes homeless while acting as if it didn’t mean anything. Then we see this man break out of rehab to smuggle drugs and return to his old life. If anything, the message of The Beach Bum is that you can do anything you want if you don’t do anything at all, or even that you can do anything you want with no consequences at all. Not only does the film feature outrageous and harmful themes but it’s also scary in a sense. Most films are supposed to entertain you and some others are meant to inform you. In a way, The Beach Bum is scary because you go in expecting something funny but you might end up leaving the film worrying about how your life will turn out. This film can have that kind of effect on viewers, as it gives a harsh look into the future and what some people do. This wasn’t director Harmony Korine’s greatest film. His last film as director, Spring Breakers was released in 2013. It was certified fresh by Rotten Tomatoes with a 66 percent score. When it came to ticket sales, The Beach Bum had a miserable opening, making only $1.7 million from Friday to Sunday, which was 10th overall. 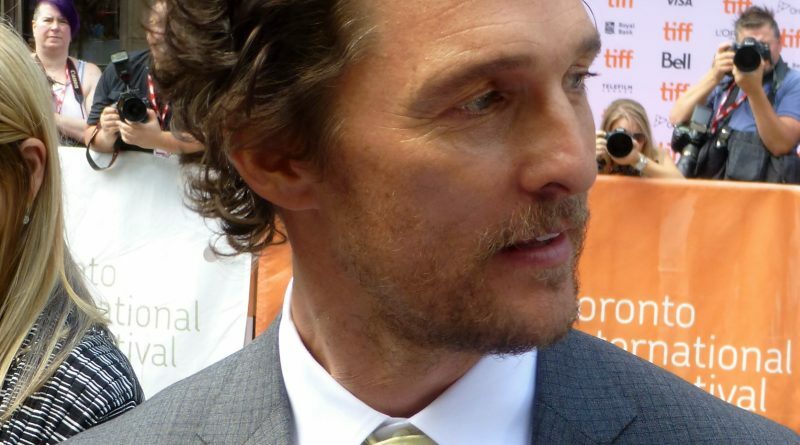 It is McConaughey’s worst opening week ever. Before this, he’s never had a wide-release film earn less than $3 million and his average opening is usually around $15 million. As for scores, Rotten Tomatoes gave The Beach Bum a 51 percent with an audience score of 33 percent. If the film hadn’t featured such a strong and captivating performance from McConaughey, it could have done much worse at the box office and it’s very possible that the film could have been hated, with the audience score dropping even more. Personally, I give The Beach Bum a grade of 40 out of 100, with most of the score from McConaughey.